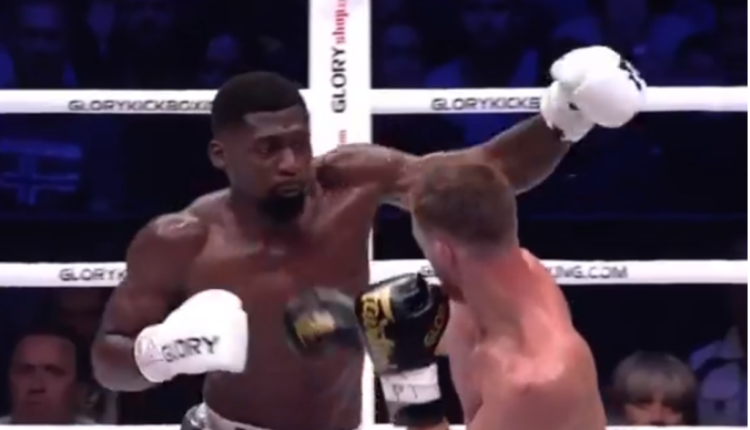 Although it wasn’t a championship fight, Cédric Doumbé delivered a dominant performance in the main event of GLORY 60. 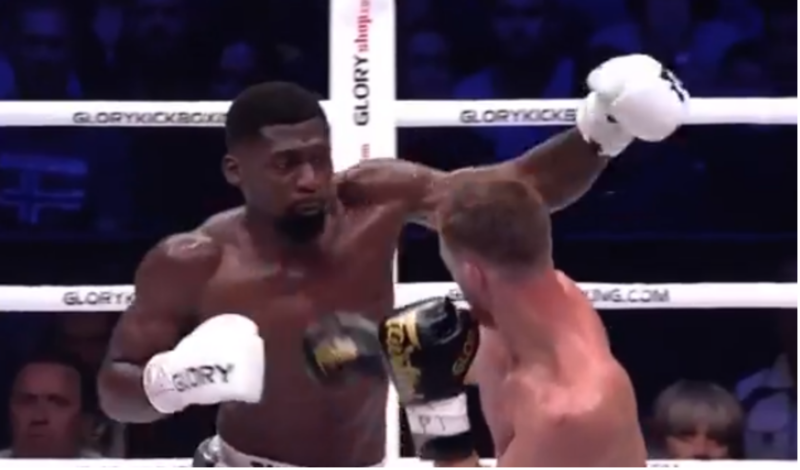 Doumbé defeated last-minute replacement Jimmy Vienot by unanimous decision (30-24, 29-25, 29-25, 29-25, 29-25) in the closing fight of the event, which took place in Lyon, France. Doumbé was supposed to be in a welterweight title fight against titleholder Harut Grigorian. Grigorian went down with acute gastroenteritis and so the fight was called off, but not before Vienot, originally scheduled to fight in another fight on the card, stepped in. Doumbé hoped to deliver a knockout victory, but was unsuccessful in doing so. Doumbé was close on numerous occasions, knocking Vienot down in the first round and hurting him numerous times throughout the fight. Vienot got some of his strikes in, but was also illegally throwing Doumbé around the ring. Despite repeated warnings from the referee, Vienot kept throwing and was eventually deducted a point in the third round of the fight. The 26-year-old Doumbé is now on a three-fight win streak and is likely to get another chance to fight Grigorian for the title. Doumbé previously held the title from 2016 to 2017, making two successful title defenses.